WARNING: Author believes in soul mates and insta-love. Proceed with caution if you’re not a romantic at heart. They say money is the root of all evil, but sometimes, evil lurks in the most unlikely places. Calla Lily Armstrong spent her whole life shielding her heart. Now she’s ready to break down her walls and see what’s hiding on the other side. With the help of her new friends, Poppy Gentry and Sienna Miller, the three band together to find their happily ever after. 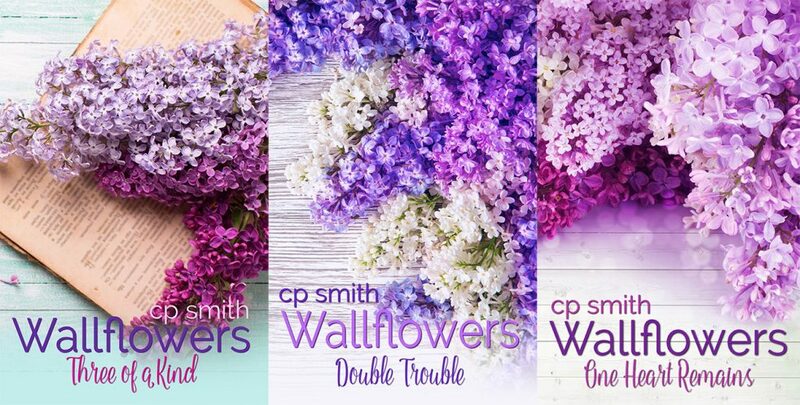 One Wallflower at a time. Former Atlanta Homicide Detective, Devin Hawthorne, moved to Savannah for a change of pace and a fresh start as a Private Investigator. He finds it right under his nose in the form of a Southern beauty who drives him to distraction, and deadly secrets that threaten her very life. Rated mature for language and sexual content. Every time I see this I want to sign up again…just to make sure. 😉 SO EXCITED!! !